Here is a Valley hijinks re-cap from 60 years ago as a Christmas treat. From the formation of the United Appeal, to the naming of the best actor on Vancouver Island, to the Condensory Bridge in flames. It’s all here for your reading pleasure courtesy of the Comox District Free Press of January 2, 1957. Join in and be counted! Comox Valley Arts is conducting an investigation into who, where and what is currently mobilizing the robust and enlivened arts sector in our community. This important work will allow local governments and local arts organizations to leverage the particular needs to support ongoing growth in our arts sector. The purpose of this survey is to understand exactly how many people are creating and working in the arts, and how many resources & facilities exist and are being used in the valley, and to note what is missing. This will help in managing our industry’s overwhelming growth and the needs that arise from that as well as providing proof that our sector is a vital economic driver. The data will be used by the City of Courtenay in creation of their Recreation and Culture Master Plan. We invite all makers, creators, administrators, presenters, promoters and facilities to participate. Stand up and be counted! Thank you so much for supporting this effort! 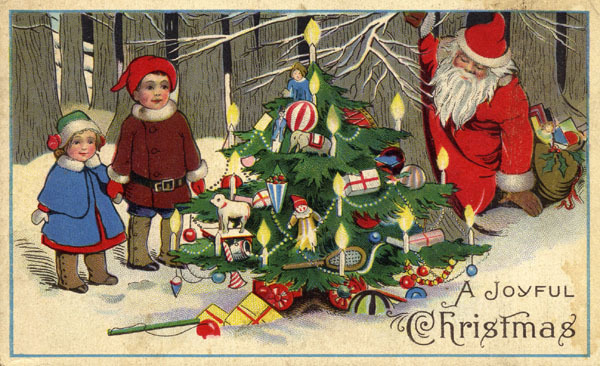 The museum will be closed over the holidays. Last day open: Friday, December 23, 2016. First day back: Tuesday, January 3, 2017. Step away from the Pillsbury slice and bake dough and try your hand at a couple of festive recipes compiled by the Friendship Unit of St. George’s United Church in 1966. 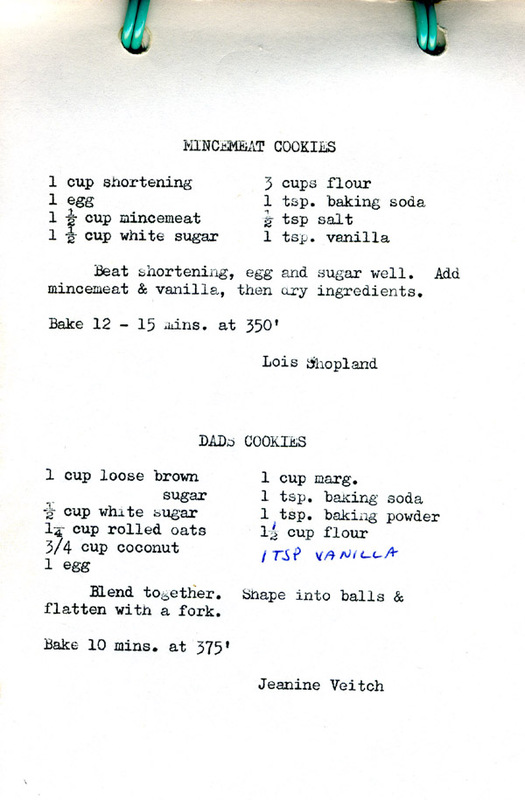 You and yours might enjoy Lois Shopland’s mincemeat cookies or maybe Jeanine Veitch’s Dad’s cookies. No doubt both are tried and true and delicious. 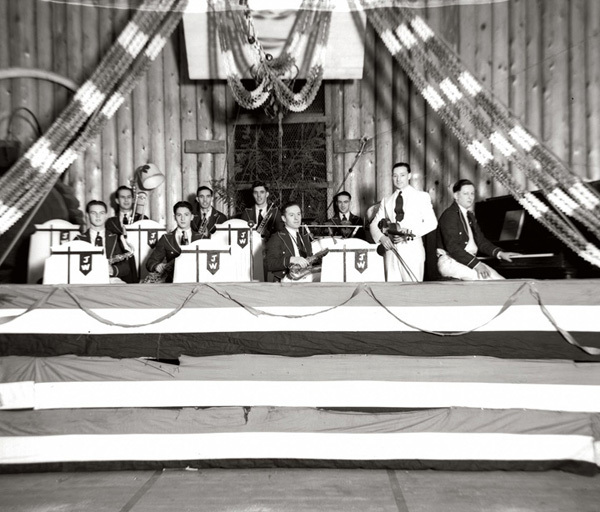 Photo credit: Jimmy Walker and his orchestra at the Native Sons Hall, 1939. CDM Sillence Collection, Page 141. Photo caption: “Over the years, the [Native Sons] hall served as a community centre for the arts, sports, conventions and car shows, and it played a central role until the early 1970s as gymnasium, dance hall, temporary post office, roller-skating rink and all things combined.” Page 140.